« Fall Weekends Applications Open! SAVE THE DATE! 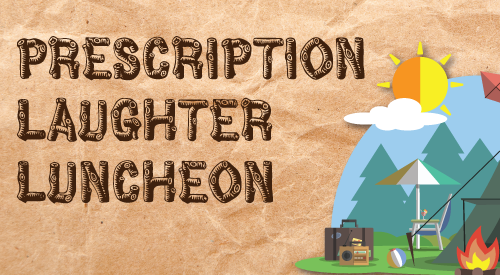 2018 Prescription Laughter Luncheon! 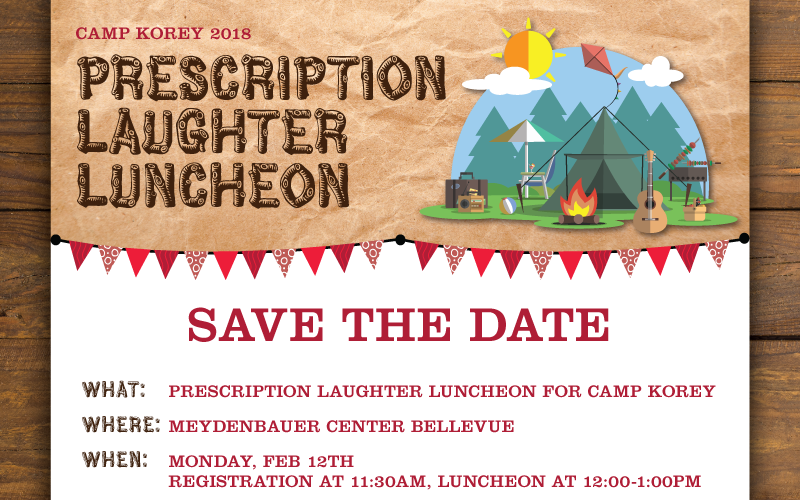 Camp Korey’s Prescription Laughter Luncheon is a time to come together to celebrate our mission – to honor the courage, strength and determination of children and their families living with life-altering medical conditions. Whether you are new to Camp Korey or a dedicated supporter, this hour will inspire you with powerful stories of joy, adventure and resilience. at the Meydenbauer Center, Bellevue. Check back soon for registration information!